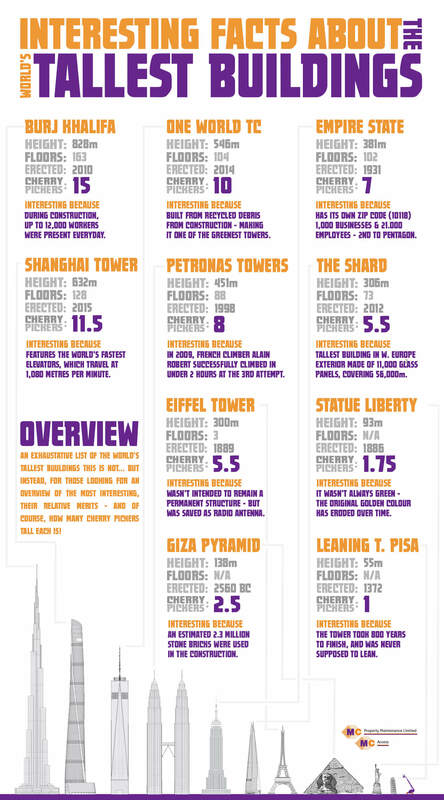 The MC Property Maintenance team recently created this ‘Interesting Facts about the World’s Tallest Building’ infographic. Click on the image to enlarge it or copy and paste the code at the bottom of the page to share it on your blog. Copy and paste the code in the box below to share this infographic on your website or blog. Please include attribution to www.mcpropertymaintenance.co.uk with this graphic.